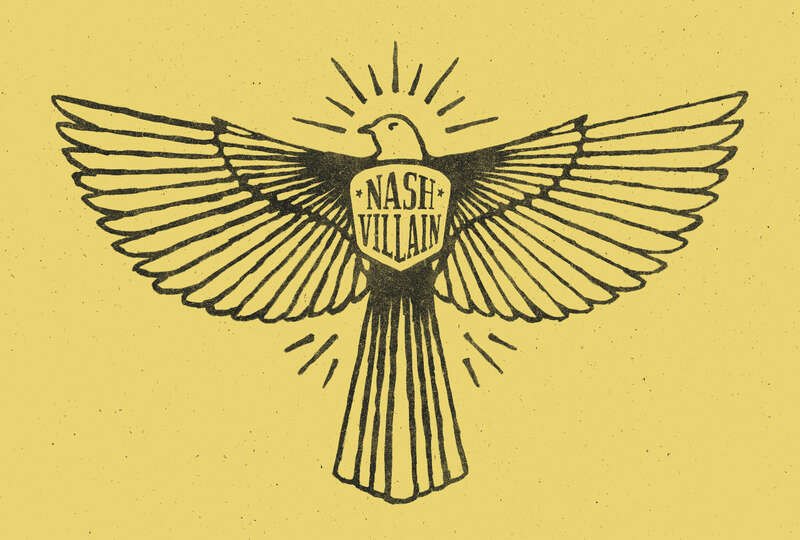 Nashvillian is a southern outlaw lifestyle brand designed to capture the gritty essence of music culture. 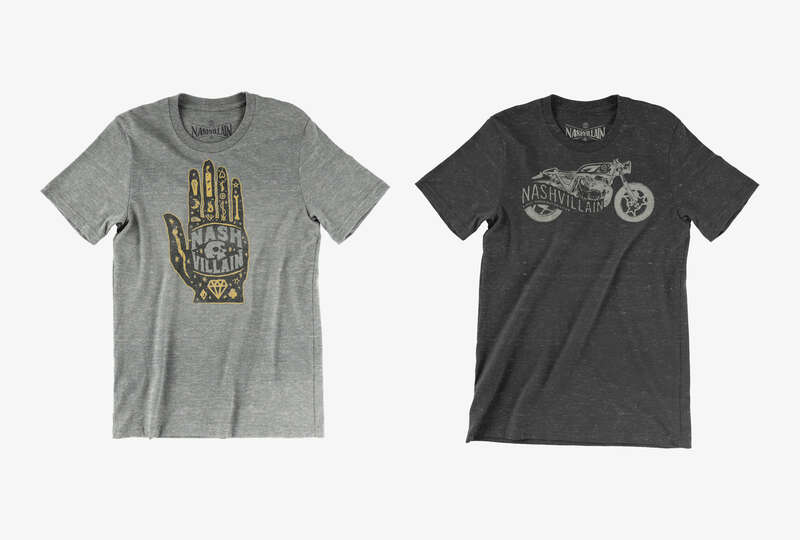 The brand was established by founder Josh Newman to reflect Nashville’s heritage. I designed the brand’s secondary logo and contributed multiple shirt designs to the collection. 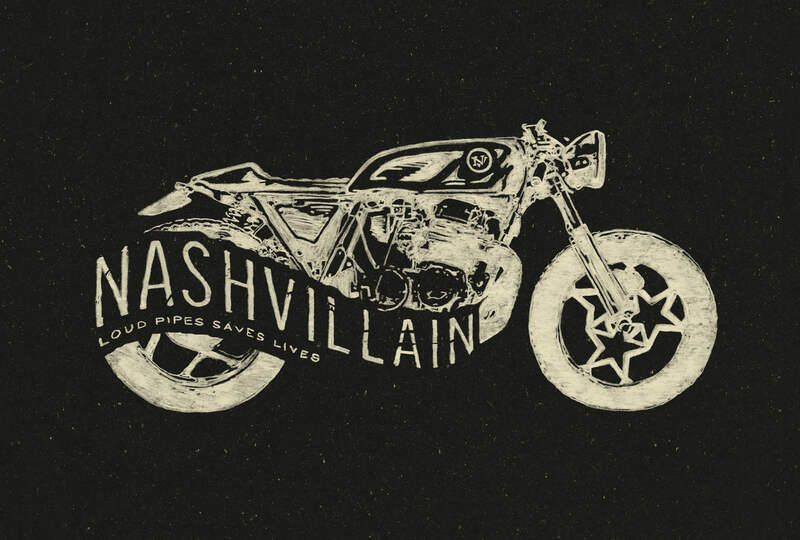 Each design is meant to play up the anti-hero, vigilante, and rugged motif. Being a son of the south myself, it was second nature for me tap into inspiration. 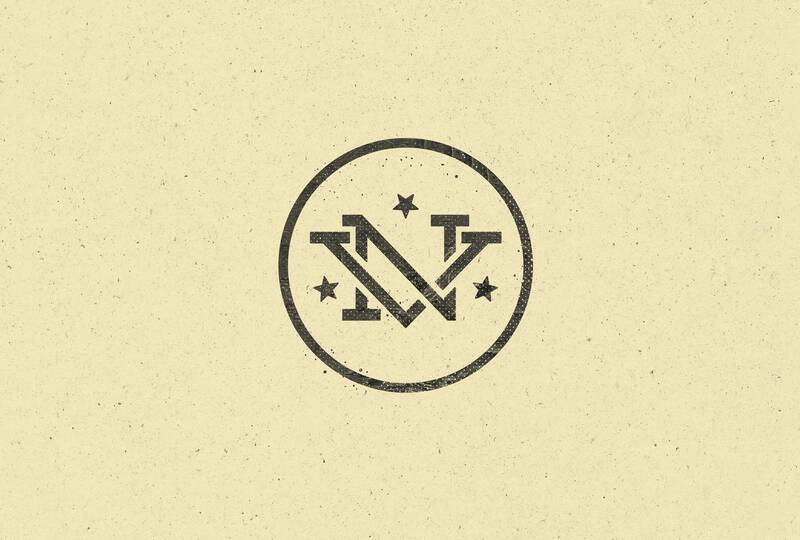 Each design is raw, hand-crafted, and goes against the grain. 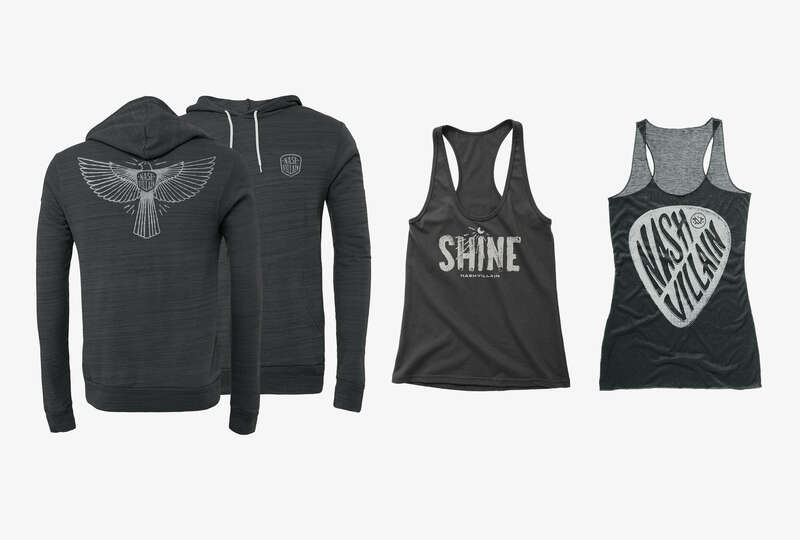 Each design is thoughtfully crafted to the brand’s aesthetic and hand-rendered to reinforce the brand’s authentic nature.